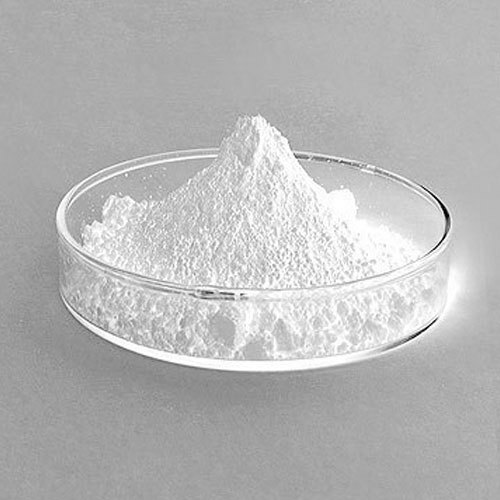 Our company has gained name and fame in presenting Zinc Oxide Powder. “S S Plastics & Chemicals” is one of the most trusted names which are instrumental in this occupation of manufacturing optimum quality products. Being headquartered at Hyderabad, Telangana. Since 1991, we are Proprietorship based venture, engrossed in the business of Trader, Wholesaler, Retailer and Importer optional product such as Synthetic Wax, Zinc Powder and many more. The reputation our organization gradually spread to other markets resulting in a dramatic change in the source of our sales. The part of our success can be attributed to a set of operating principals that have remained constant since our inception. We import 40% of our products from Malaysia, USA, China and Taiwan.